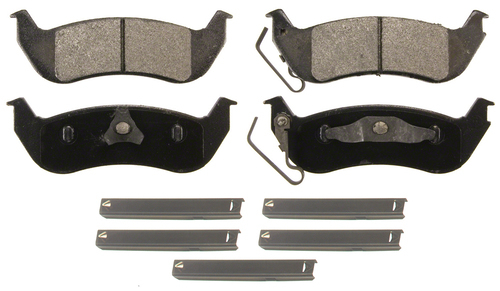 Wagner® SevereDuty® brake pads are exclusively engineered for vehicles driven in extreme environments. Wagner® Brake engineers go beyond standard dynamometer testing with rigorous OE on-vehicle tests that ensure they perform as designed. Dependable and durable, these friction products meet or surpass stringent testing standards for fleet and municipality vehicles.